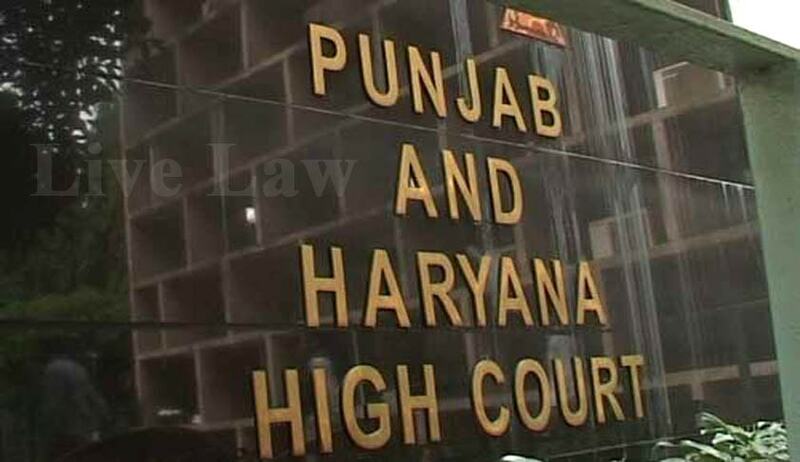 The Punjab and Haryana High Court has found that Sant Samaj leader Baljit Singh Daduwal, booked in Amritsar under sedition charges during the Sarbat Khalsa congregation three months ago, did not utter “even a single word” which could be considered an attempt at waging war against the state. Daduwal, who has been in Hoshiarpur jail, was granted bail by Justice M M S Bedi. Daduwal sought regular bail in a case which was registered in November, 2015 to the effect that on November 10, 2015 conference named ‘Sarbat Khalsa-2015’ was organized which was attended by him. Allegedly, the organizers in connivance with each other made certain speeches in order to breach the unity and integrity of the country. In the said conference, a terrorist Jagtar Singh Hawara was allegedly declared as Jathedar of Shri Akal Takhat Sahib, Wadhawa Singh Babbar, head of terrorist organization Babbar Khalsa International in connivance with secret agencies of Pakistan, made an attempt to instigate the youth to commit the terrorist activities. According to the case of police slogans were raised spreading hateful sentiments between communities and flags were waived against the country. Additional Sessions Judge, Amritsar had dismissed the application of Daduwal for regular bail. Thereafter Daduwal approached the High Court for bail and submitted that he is looking after the management of Damdama Sahib and he had no doubt participated in the congregation, and had delivered a speech which is not, in any manner, prejudicial to the unity of India and does not tentamount to attempting to wage war or abetting the waging of war against the Government of India. He submitted that no offence under Sections 124-A or Section 153 B IPC is made out against him. It was argued that sine qua non for constitution of a crime under Sections 153 A and 153 B IPC would be promoting a feeling of enmity, hatred or ill-will between two different communities and merely inciting the feeling of one community or group without any reference to any other community or group would not attract Section 153 A IPC. The court also observed that Daduwal deserves to be granted the concession of bail on the medical grounds also as he has undergone a mini Gastric Bypass in Kular Hospital and was having pain on account of leak or an ulcer.